BDG Magura Group is trying to provide a social status and feeling with self independence with it’s brand image. BDG Magura Group looking for young,energetic,proactive and honest people. if you think,you are perfect to apply this job without any delay please go ahead. If you want to apply this job,you should submit your application within short time. BDG Magura Group Job Circular has been converted to an image file, so that everyone can easily read and download this job circular. 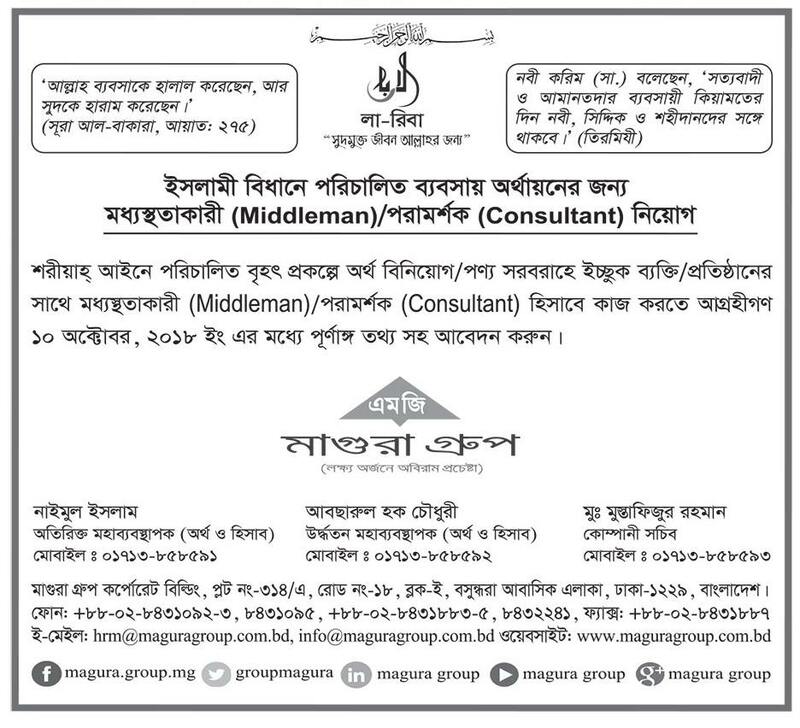 BDG Magura Group Job Circular 2018 has been given bellow.